Comprising of a complex mix of over 50 different malt whiskies and four different grain whiskies. 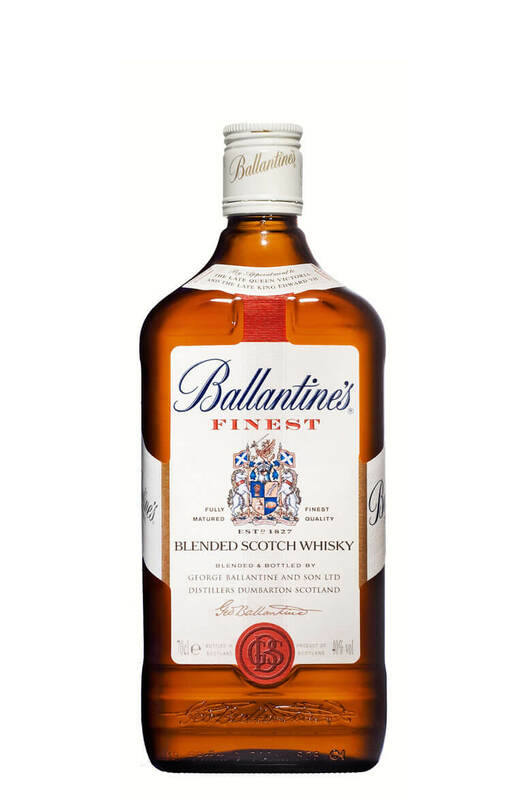 Ballantines' main malt components are Miltonduff and Glenburgie. It is a light and delicate blend with a smooth and soft taste.